If you want to build the interior which could be characterized as simple, functional, comfortable, convenient and not pretentious, cabin style home décor ideas is what you need. Moreover, this style is accompanied by simple decorations and natural materials, which make room shine with warm colors of nature. This design does not include any high-tech materials or cutting edge technologies. 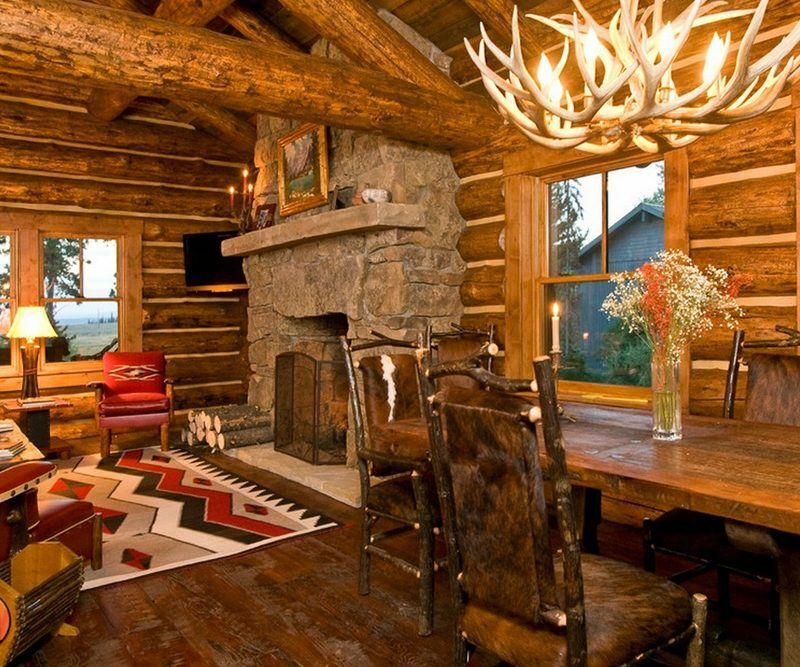 Each and every log cabin usually includes stone, leather, wood, soft upholstery and wool. First of all, you need to think about the accents you want to see in the future interior. Somebody prefers rustic style and somebody is attracted by country touches. However, most log cabin design ideas include open plan of the main area. The first milestone in making a cozy living room is high ceilings and natural wood floors. Idea of the open area gives the freedom for creating different functional zones and separating them, while the entire design of the room still has a special atmosphere and character. Great choice will be a fireplace made of stone, which at the same time become the focal point of the entire room. Place cabin wood furniture like sofa and armchairs in front of the fireplace and upholster it in different natural colored textiles. These become not just a comfortable cozy sitting places, but also places that open a great view at the fire. 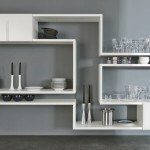 Other pieces of furniture like wood cabinets, shelves or chests are also perfect choice for such interiors. Couple things you should avoid are glossy finishes, artificial material and plastic. 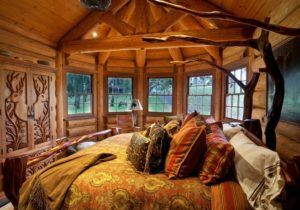 The aim of all rustic cabin bedroom decorating ideas is to provide maximally comfortable space that can let people have an excellent rest, which is so needed when batteries are almost totally discharged. As it was mentioned above, the common features of this styled furniture are natural materials and neutral colors (green, gold, blue, scarlet, cream, terracotta), as well as simplicity and comfort. 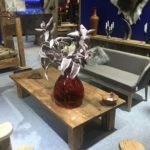 It should be made of natural materials like wood and must have rough finishes and simple lines (wardrobe, side tables, log cabin sofas and beds). Curtains, bedding sets, decorative pillows and other small details complete the picture. 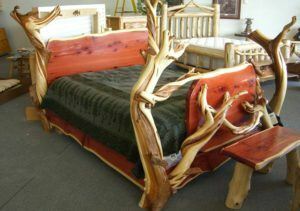 Now you have such a lovely and cozy bedroom, so you may never want to leave it. Success of redecorating your kitchen into cabin styled one depends firstly on the size of available area. Open plan living area ideas are very popular today, because it gives great options for space utilizing. Kitchen-living room and kitchen-dining room are combinations that you see most often. 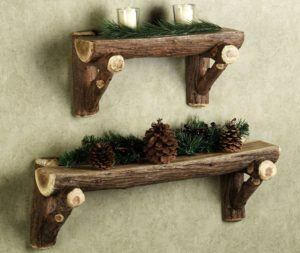 These combinations may go with different configurations in style and décor. For kitchen it is essential that all furniture is comfortable, simple, practical and, at the same time, meets all your requirements in style and fit the overall style of the room. 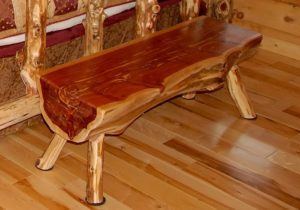 The best material of the furniture for log cabin styled placement is wood. Solid wood table, stable wooden chairs, etc. also, the authentic wood look of the kitchen may be complemented by wall cabinets, wicker decorative items, chests, baskets and open shelves. 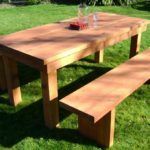 Log cabin patio furniture may also be a winning option for your kitchen or dining area. Stone, ceramics and wood are materials which kitchen countertops are usually made of. Matching all kitchen furniture in color and style will be the final chord in achieving of your dreams about rustic styled log cabin kitchen. Today most people are often attracted to modern style bathroom designs and minimalist interiors which beckon with its sleek surfaces and amazing look. 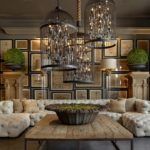 However, contemporary functionality and rustic charm of wood, ceramics and stone can be easily combined and you will be surprised with the result. Feel yourself like in a true spa with the relaxing ambience of such designs. Let your inspiration out, but remember that all cabin furnishings that you choose for the bathroom must be resistant to high humidity and water. 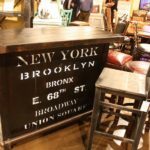 How Often Should You Replace Your Luxury Wood Furniture to New?